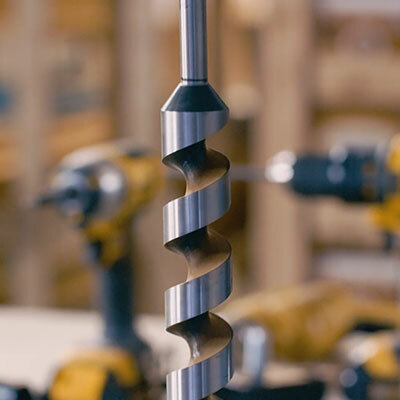 A mid & bottom funnel product video series designed to educate consumers already in the marketing funnel. 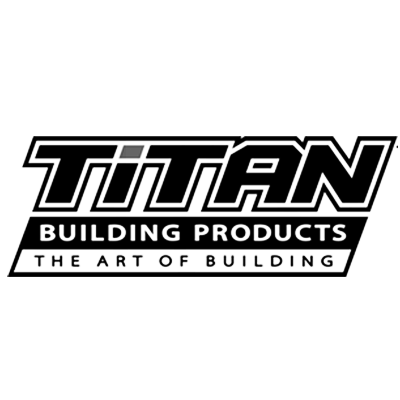 With the Titan family of building products and tools, it is so easy to build beautiful high performance outdoor structures – like decks, footings, guardrails, pergolas and more. 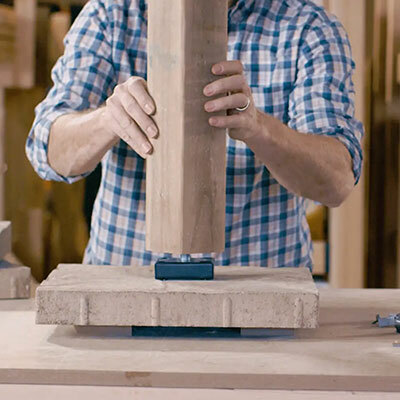 In this video series, we capture the ease of using Titan’s special line of post anchors, skirts, caps, balusters, connectors and footings.